Former Vice President Atiku Abubakar has debunked media reports making the rounds that he will be traveling to the United States of America later this month. 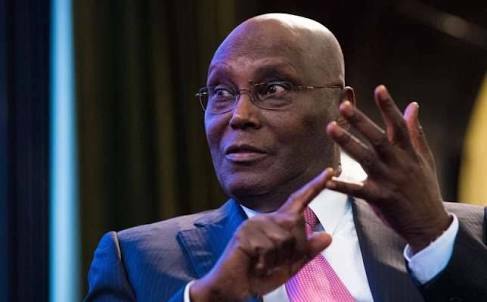 Has the US lifted its restriction on Atiku? Reports over the weekend claimed Mr Abubakar would speak at a trade and investment gathering in Washington D.C. later this month. Spokespersons for Messrs Ekweremadu and Wike did not immediately return PT's requests for comments. It would be recalled that Mr Abubakar was named in a contract scandal involving Nigerian and American officials in the mid-2000s.